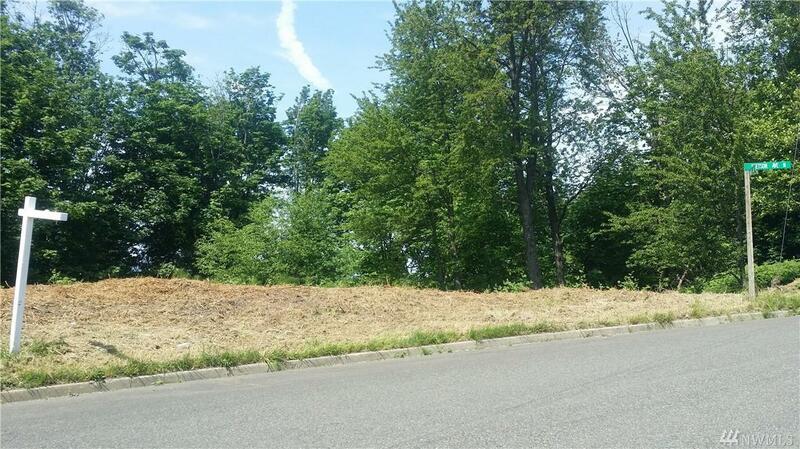 Kent East Hill - 1 of 3 bldg lots Must Buy 3 Together. Build 3 homes or 1 or 2 large Homes. Valley, Mt n City views to W & N. Lots vary F 7575 -13,692 sq ft. Close to town, perfect for 2/3 story daylight basement homes - sloped lots. 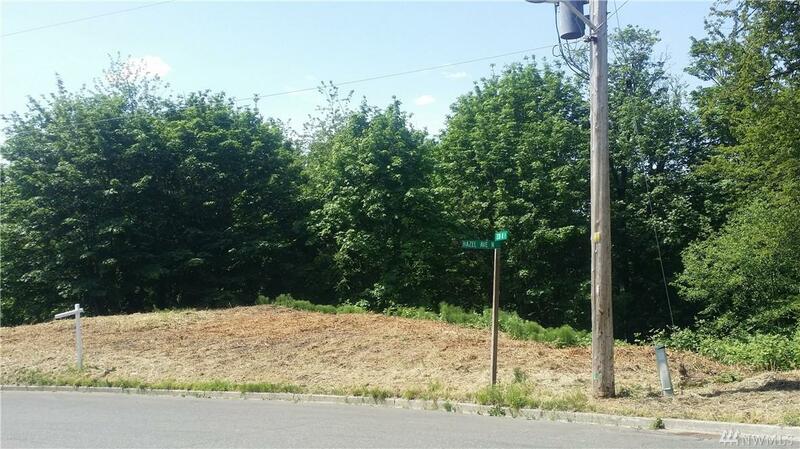 Seller wants one buyer-$55,000/lot, perfect for builder to do spec/pre-sales. All utilities in street; sewer, water, power, phone, cable, paved road. 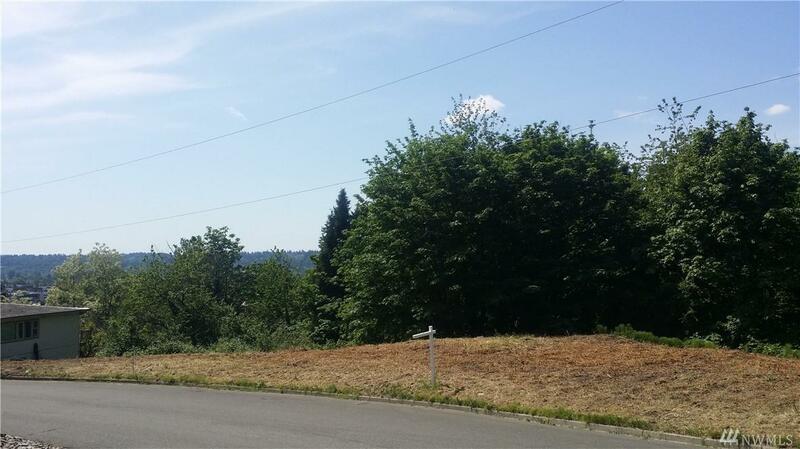 Priced to sell w/ short feasibility & closing. 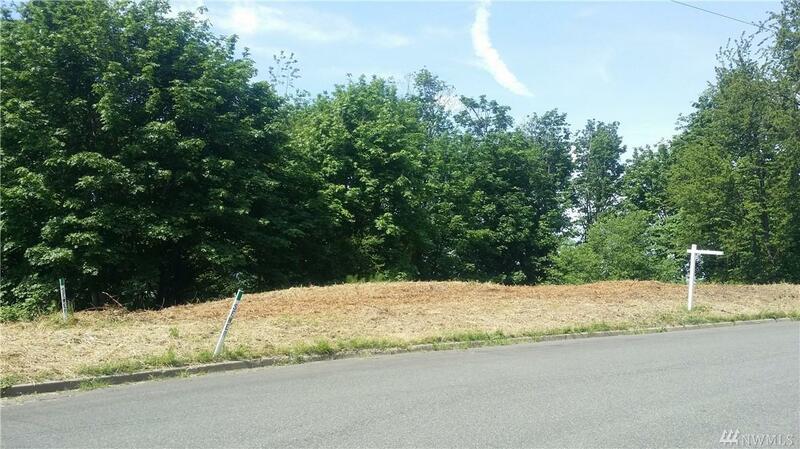 Great opportunity for builders, come w/ creative-sloped-home ideas!